CX race geometry, developed with the world's fastest racers. Disc brakes + front thru-axle for ultimate control. Fast, smooth, stable, and feathery for the runups. CX-specific IsoSpeed fork for more comfort, total control. 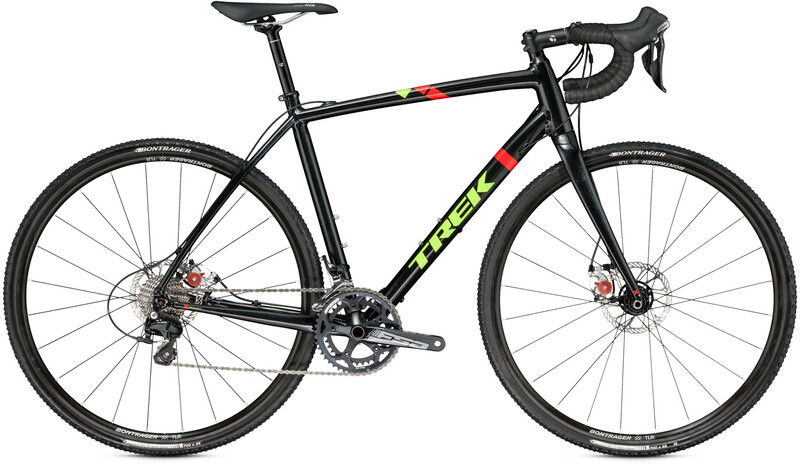 Showing a Representative Example for the financing of Trek Crockett 5 Disc 50 Bk- PRE OWNED with a purchase price of £1,250.00. This is an estimation based on the financing of this item alone. Adding additional items to your basket may result in different finance options being offered when you apply for finance during checkout.